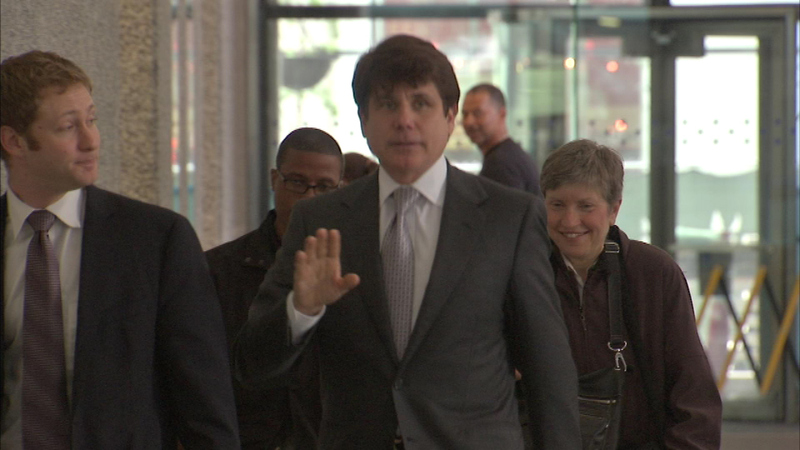 CHICAGO (WLS) -- Sunday marks three years since former Governor Rod Blagojevich entered prison. He is serving a 14-year prison sentence for corruption, including trying to sell President Barack Obama's former Senate seat. Blagojevich was recently moved to a new area of the Colorado prison where he is serving his sentence. He is still waiting on an appeal of his sentence. If he doesn't not get it, the earliest Blagojevich could be released would be in 2024.